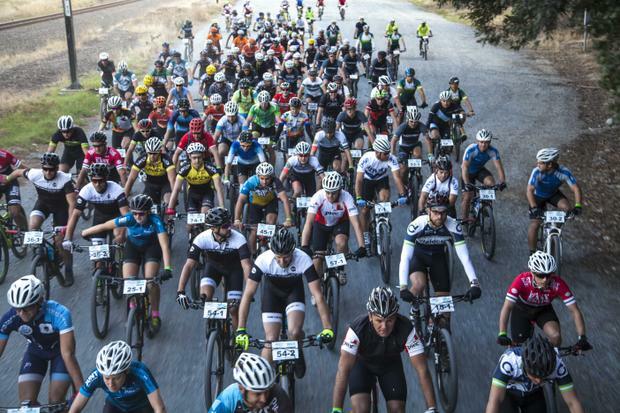 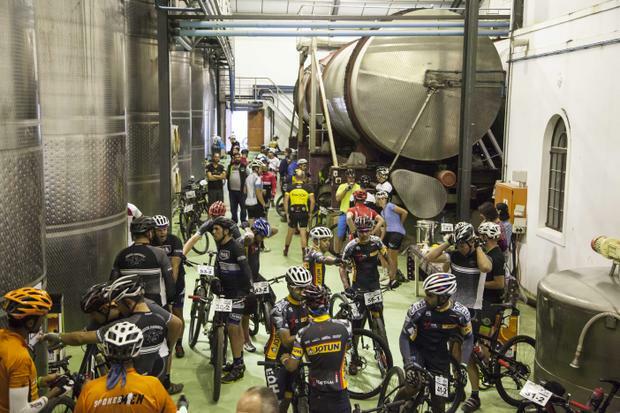 Botha Kelder was the start venue for the third annual Gravel & Grape MTB event taking place 5-7 May 2017. 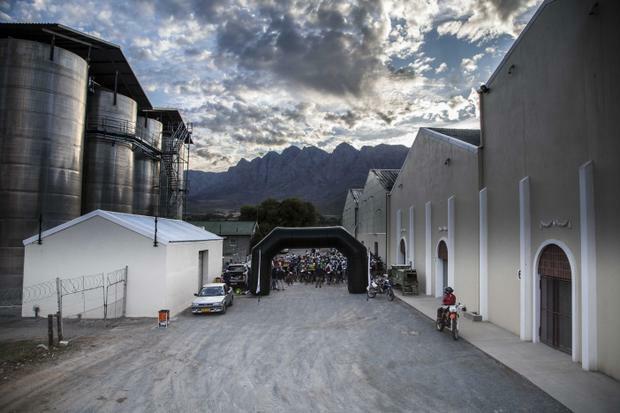 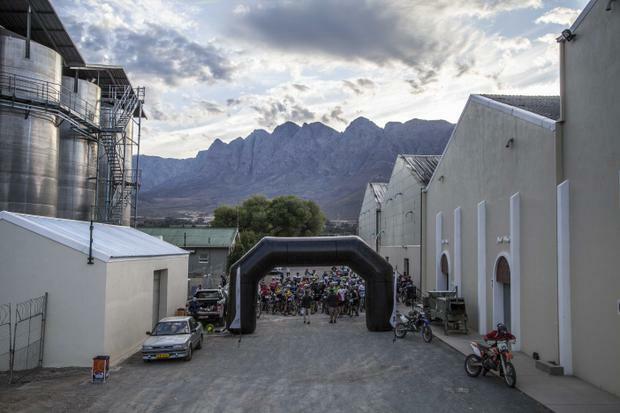 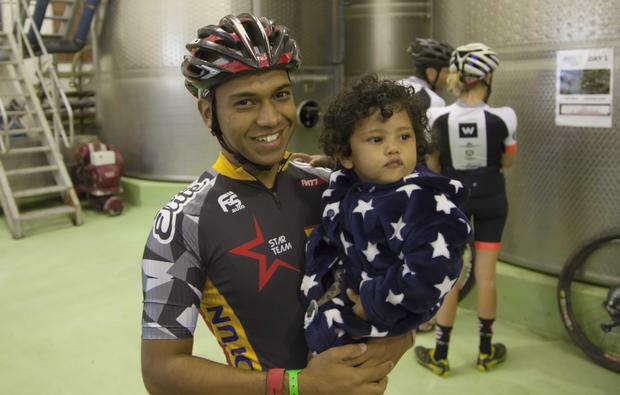 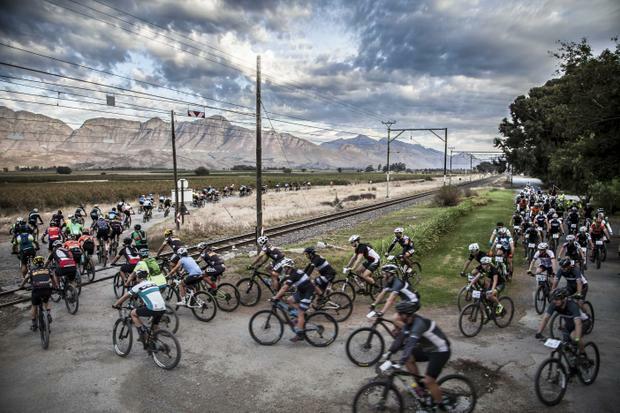 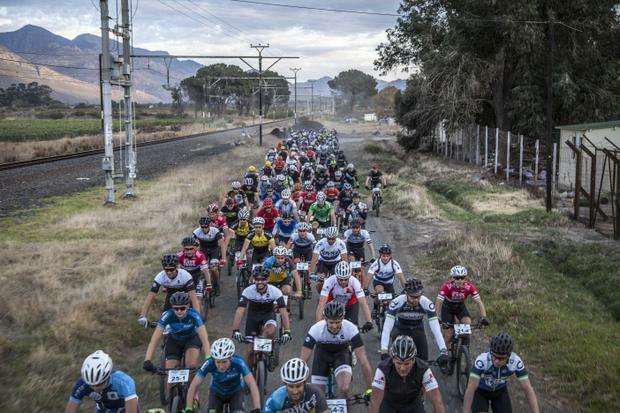 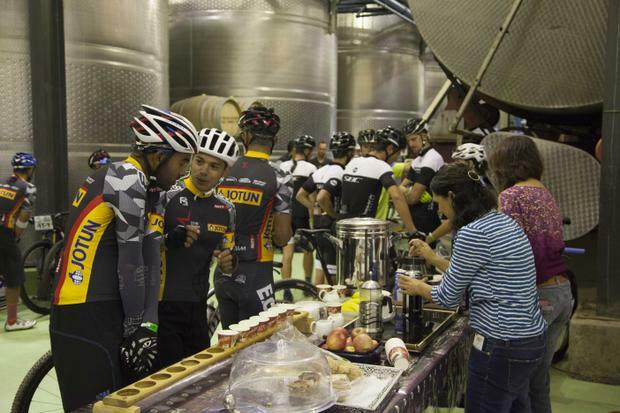 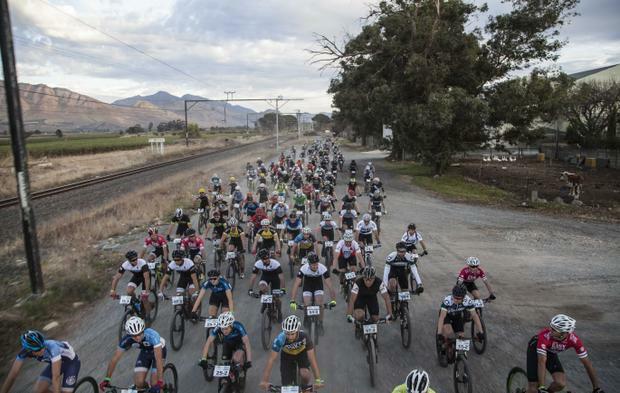 Riders with fresh legs and motivated minds were off at 8am this morning to enjoy an exhilarating ride through the spectacular scenery of the Breedekloof Wine Valley. 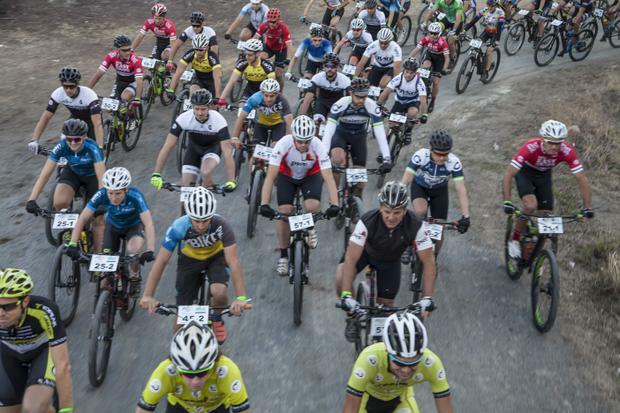 Best of luck to all the riders!